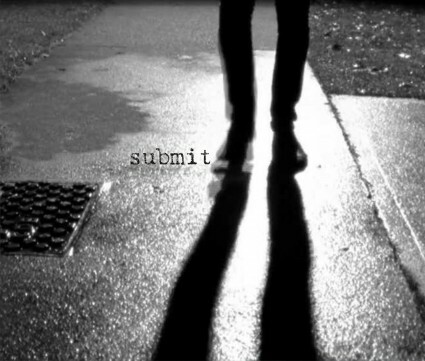 Call for submissions drop of dates: June 7-June 11 at Definitely Superior Art Gallery. All Definitely Superior Art Gallery Members, and Die Active Youth Art Collective artists are invited to submit up to two artworks for their participation in this our glittery 28th Anniversary Exhibition, and we want your best as this is going to be a huge and swishy spectacular event, as well an open invitation to the hundreds of artists/musicians/performers and volunteers for a grand and gleeful appreciation for all the work you do! Gala Opening Reception featuring a ferocity of Art-Special Music Performance by Traces-[Pop Montreal]-Projection Mapping + Cake…! and catered fresh summer refreshments. Gallery 1+2. Saturday June 18@7-10PM. Exhibition runs until July 23rd.